We are in the process of developing our first low fat high protein venison meat pack which will be delivered to your door in a poly bin for $68. 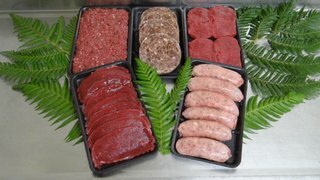 In the pack you will find: 500gms prime vension mince, 500ms venison schnitzel, 500 grams of backstrap butterfly steaks, 4 venison patties and 500gms Award winning venison sausages. 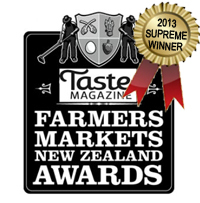 This will be available at our markets and shows and on line within the next few weeks. Watch this space! © 2012 Basecamp Venison Salamis.